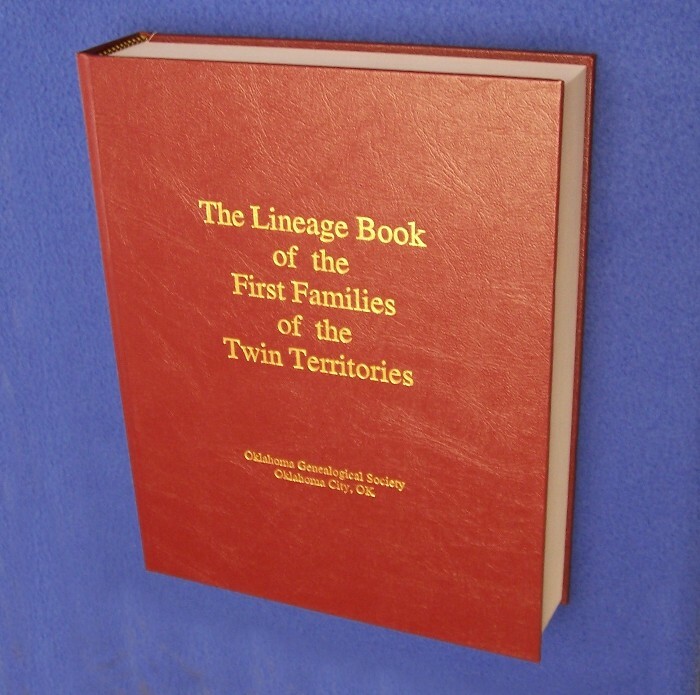 The First Families of the Twin Territories Lineage Book gives the lineage information for the first 3,000 members of the First Families of the Twin Territories. 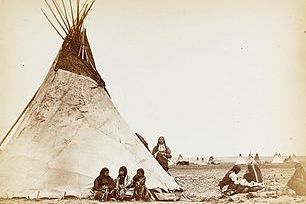 Entries include the ancestor through whom they registered, the event, location, and date before statehood that the ancestor was proven to be in Oklahoma, as well the members direct lineage to that ancestor. Members have registered from one to more than twenty ancestors. Total number of names in this book exceeds 23,000 people and every name is listed in the index. The book has 789 pages and is bound with library quality hard binding. The book is available for purchase at any OGS meeting, seminar or workshop. The above price includes tax, however if you wish to have your book mailed to you, there is an additional $ 9.00 charge for postage and packaging.